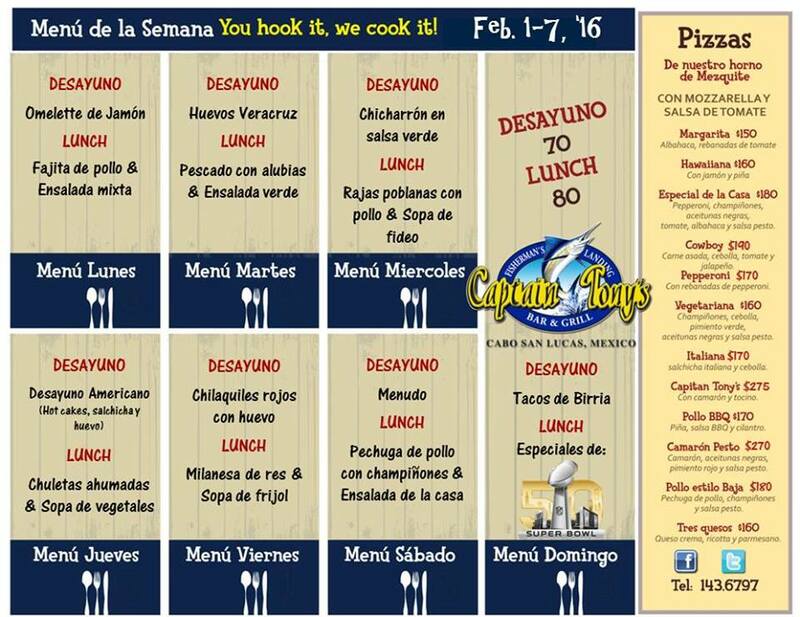 This entry was posted in NFL, Restaurant, San Jose del Cabo, SUPER BOWL and tagged Beers, Cuervo's House, Game, hot wings, nfl, Restaurant&Club, SUPER BOWL on February 2, 2018 by Jessica Ramírez. 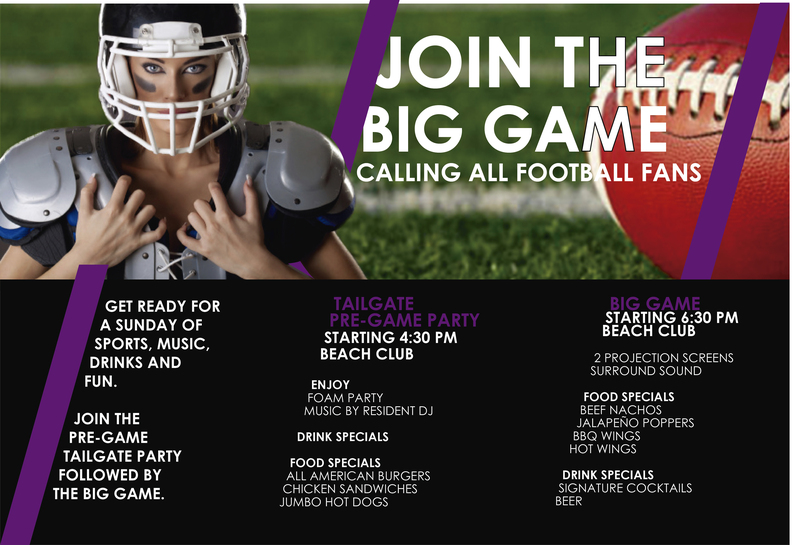 Join us for a Sunday Football Party, and watch the game on our 20 ft screen – the BIGGEST in Cabo! Includes access to Beach Club facilities, Happenings, Full Bar Service & Tailgate BBQ Grill with the purchase of your DAY PASS. This entry was posted in Cabo San Lucas, Feature Events, February, Los Cabos, Los Cabos Hotels Events, Los Cabos Restaurants Events, NFL, Promotions, SUPER BOWL and tagged Breathless, Cabo San Lucas, february, Los Cabos, nfl, sport, SUPER BOWL on January 31, 2017 by Fany Vargas. 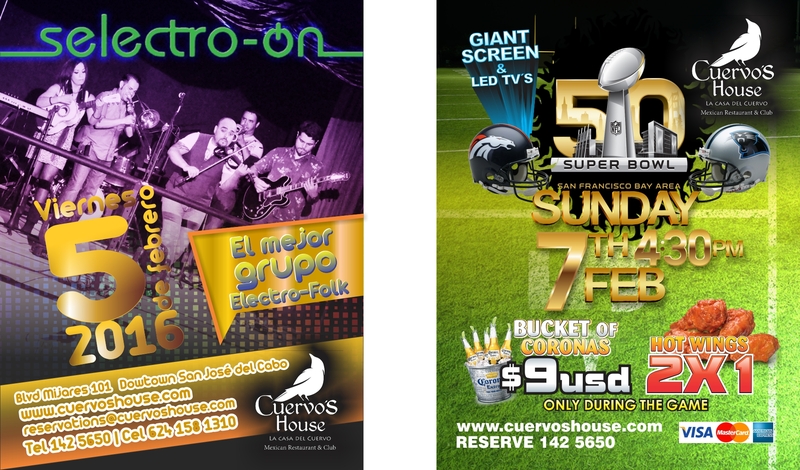 This entry was posted in Cabo San Lucas, Feature Events, Los Cabos Restaurants Events, SUPER BOWL and tagged Cabo San Lucas, Cuervo's House, SUPER BOWL on February 4, 2016 by Ismael Flores. 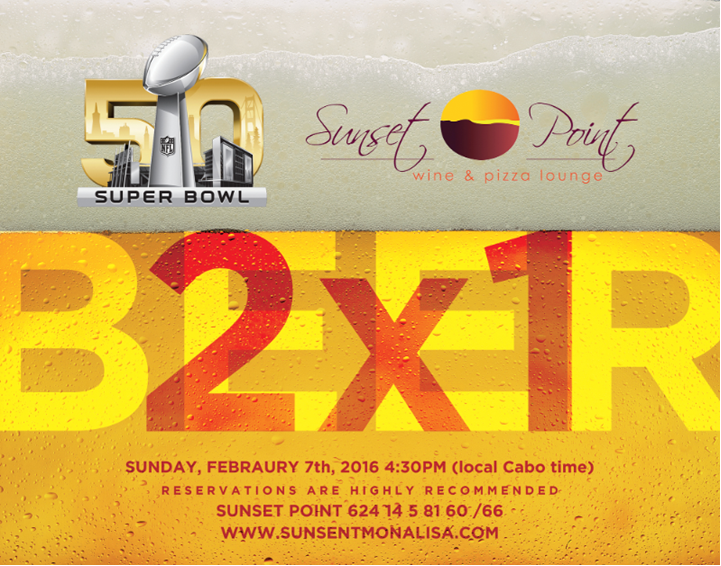 This entry was posted in Cabo San Lucas, Feature Events, Los Cabos Restaurants Events, SUPER BOWL and tagged Cabo San Lucas, Sunset Point, SUPER BOWL on February 3, 2016 by Ismael Flores. 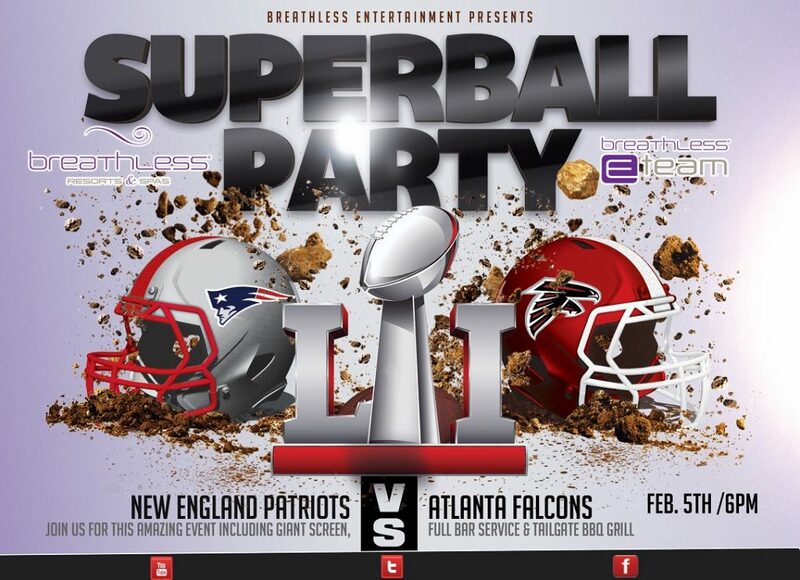 This entry was posted in Cabo San Lucas, Feature Events, Los Cabos Restaurants Events, SUPER BOWL, UFC, Valentine’s Day and tagged Cabo San Lucas, Captain Tony's, SUPER BOWL, UFC, Valentine's day on February 3, 2016 by Ismael Flores.